Our diffusers have a a larger percentage of oil in each container than a standard diffuser, this allows you to use less reeds in a small room or if you want the aroma to spread around you home, jsut add more reeds slowly to get the desired fragrance strength and effect. 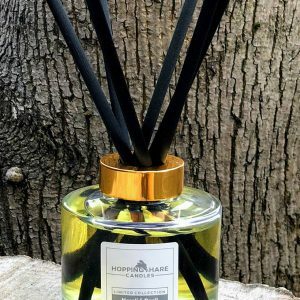 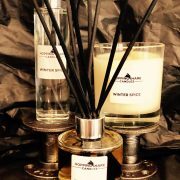 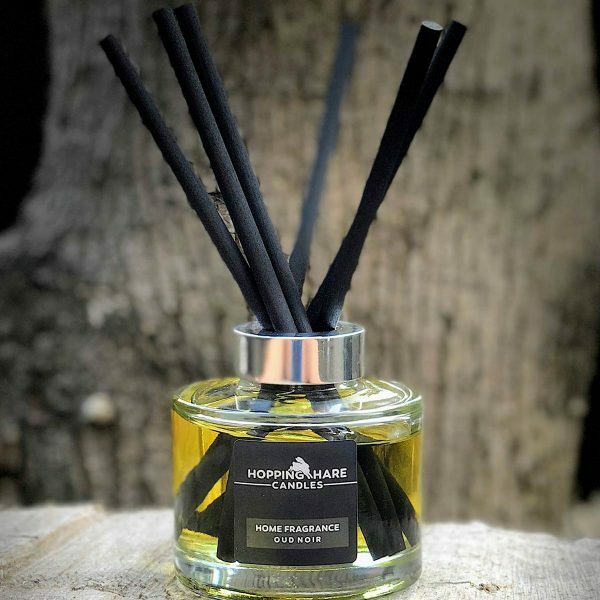 Our diffusers come in two sizes of glass containers, with a choice of cap colour to match your decor and a vast range of fragrance oils to match your mood. 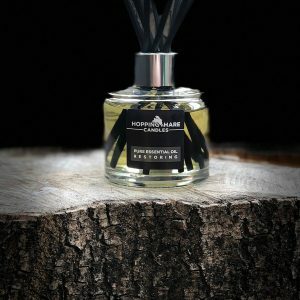 Which fragrance to choose? 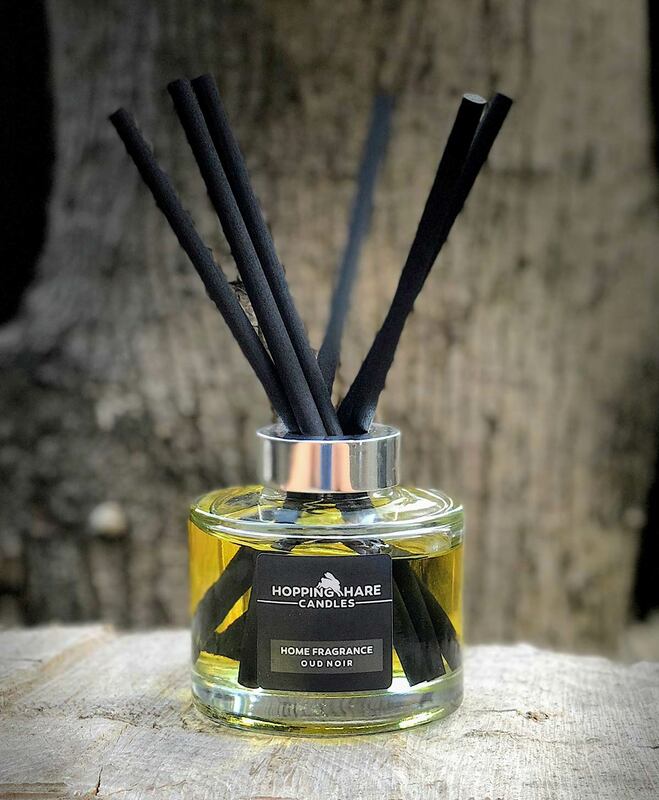 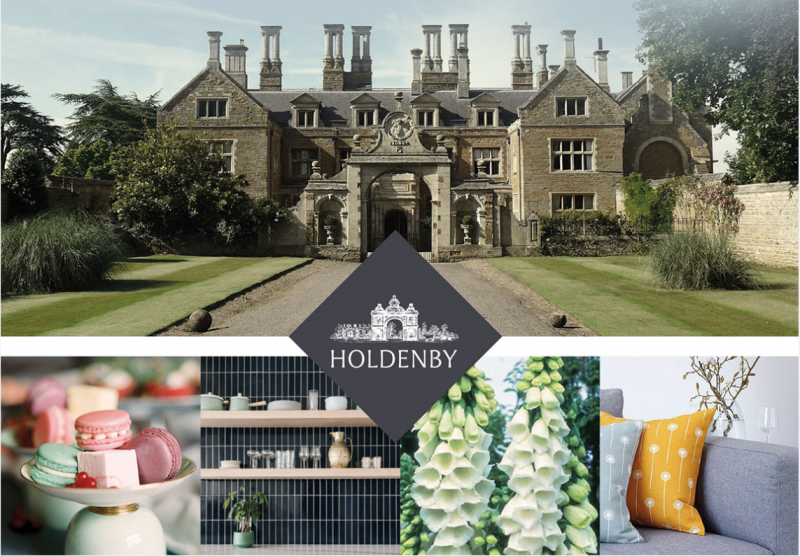 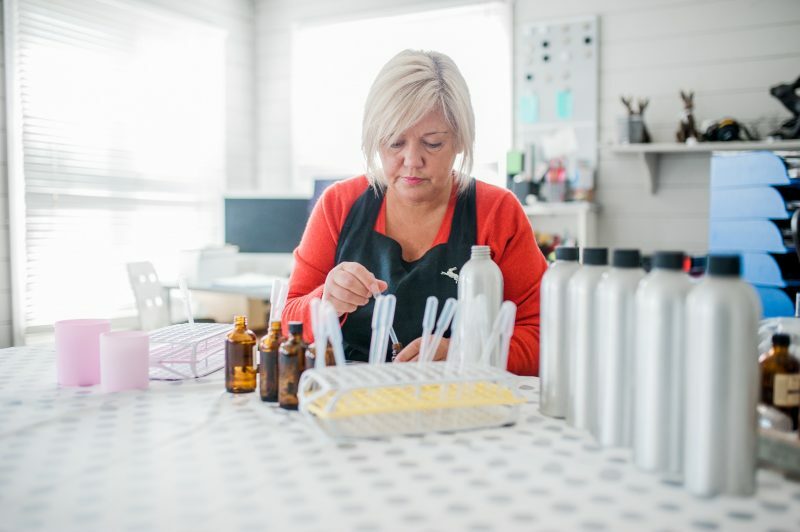 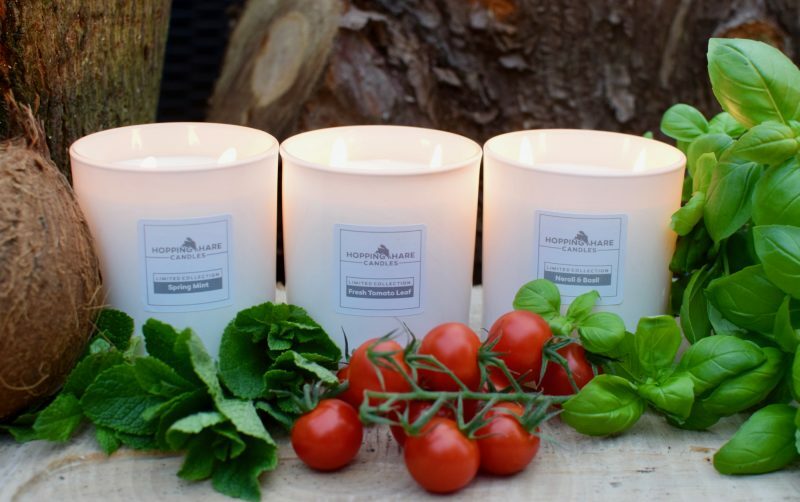 You can choose a fragrance from our essential oils blends, our Oud collection range, Spring collection range (ideal for the kitchen) Summer 18 Limited Collection and Citrus twist and Pomegranate Rouge from our Home Fragrance Collection for your diffuser. 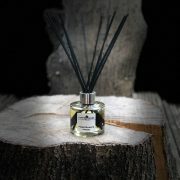 This product is for our Oud Collection.